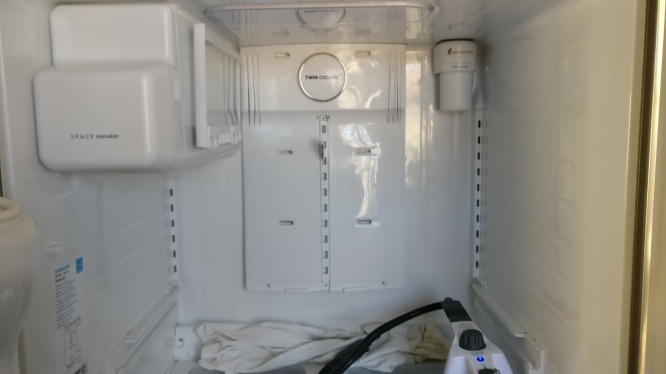 Another customer asked us for help with her Frigidaire ATF6700FS2 washer which was making buzzing noise whenever the door was open and wouldn’t start. As it turned out during diagnostic, the door lock was malfunctioning. It was a quick fix and simple replacement of the door lock helped to bring the Frigidaire washer back to life. Washer Maytag Neptune - shaking vigorously and stops mid-cycle. We get a lot of calls about noisy washers of all kinds of brands, and, in most cases it means bad bearings. But this washer was slightly different as it was not making the loud annoying noise but it was shaking a lot more than usual and then stop mid-cycle. During the diagnostic our tech determined that the shock absorbers have worn out. Replacing the shock absorbers helped fix the issues. 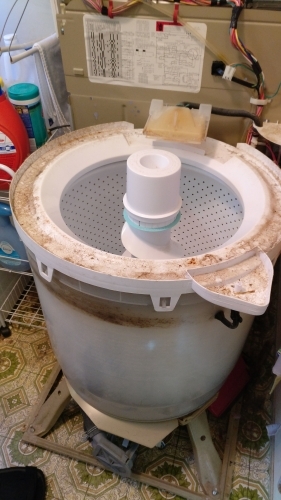 Washer GE top-loading - filling water slowly - Repair in San Jose, CA. 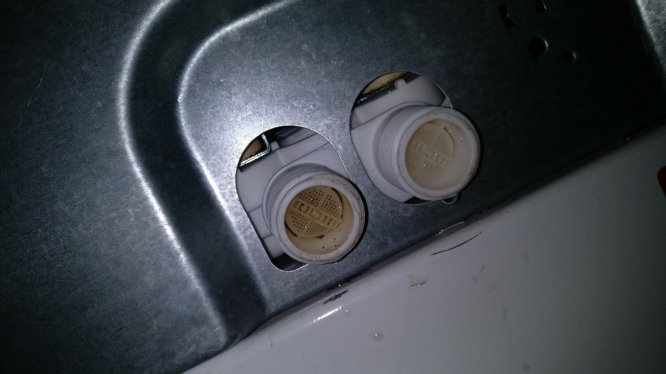 A couple of weeks before the customer detected the problem with her top-loading GE washer, there were repairs done on the cold water pipe-system. Dirt and mud from the pipes clogged up the hose filter, preventing normal water flow. That’s why the washer was filling so slowly. Our tech cleaned the hoses and the washer started filling water perfectly. Refrigerator Samsung RF287AERS - not cooling enough, making weird noise. 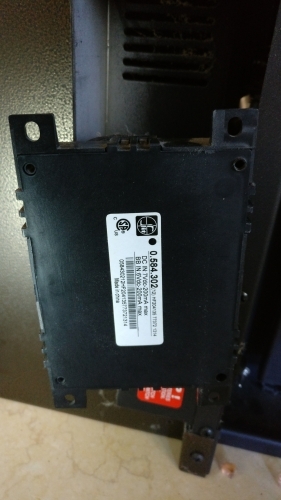 The Samsung RF287AERS fridge was acting out, making noises and not keeping the food cold enough. During the diagnostic, our tech noticed that the defrost sensor was showing around 20MOhms when frozen. It was clear that the defrost sensor was defective and had to be replaced. Fireplace Regency Repair in San Jose, CA. We received an order for fireplace repair which would not stay lit. Once our technician was able to check the fireplace, he noticed that the pilot light would light up but the fire itself would not. His solution was to clean up the flame sensor, which did help fixing the problem.